You're setting up your fee table, and now you can't seem to locate a fee in your fee table. Here's how to restore it to your library. If, for whatever reason, you're trying to import a fee in your fee library and it's gone, you can recover your lost fee with a few easy steps. Here's how! Jog your memory and try to remember a client who was also offered this service. From there, locate the proposal. 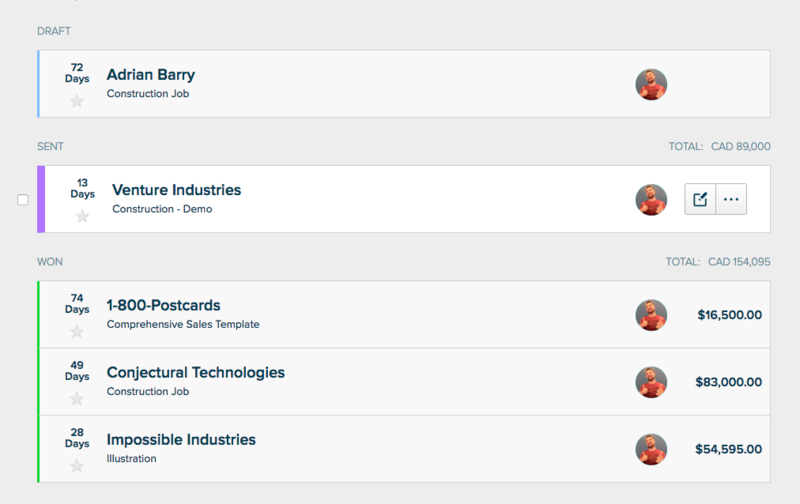 You can locate the proposal either from your Dashboard or your Archives. Once this is done, you'll find the duplicate in your Drafts queue. A green confirmation dialogue box will appear at the top of the page confirming the fee has been saved. Voila! 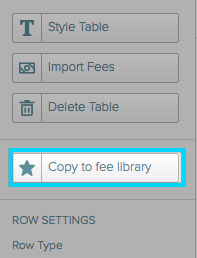 Your fee will now be found in your fee library, ready to import whenever you need.